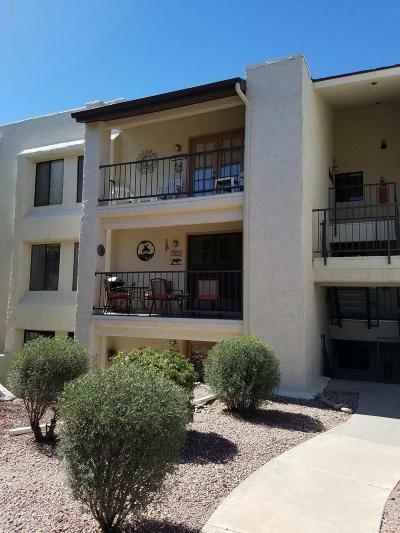 This search includes condos and homes for sale in Mesa AZ Retirement Communities including single family detached and attached (condo, townhouse, twin and patio homes) from $100,000 up to the maximum list price. 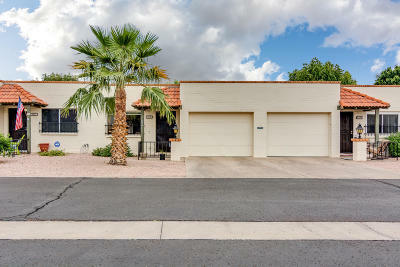 Mesa AZ retirement communities offer an active, fun and enjoyable lifestyle. Find the Mesa AZ 55 communities that offer the amenities you want at an affordable price.